Was well-known American astronomer, writer, and scientist Dr. Carl Sagan correct from a philosophical point of view? That might be an interesting topic for a long, late-night discussion! In terms of Hebrew grammar, though, we probably don’t need to know the past to understand the present. But we do need to know some suffixes to understand the past. 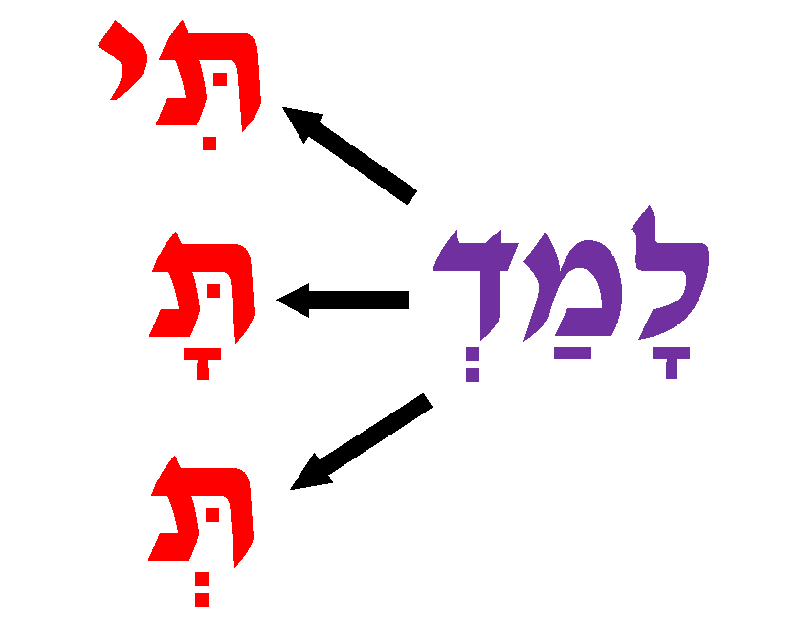 In Learn Hebrew Pod shiur mispar arba-im ve-shesh, we will have the opportunity to review all those suffixes . . . along with everything else we need to be experts in the Hebrew past tense. We’ll look at the seven Hebrew building blocks in a whole new way . . . and we’ll see that it’s really not so hard!